The process of selling your home could be chaotic and stressful, but luckily there are lots of professionals who can make it painless. You just have to bite the bullet and hire them. 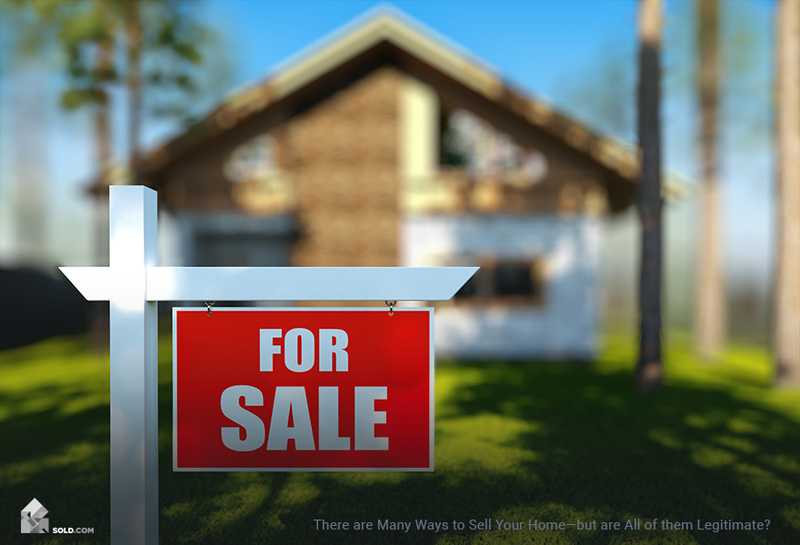 These tips for selling your house will make life a whole lot easier! 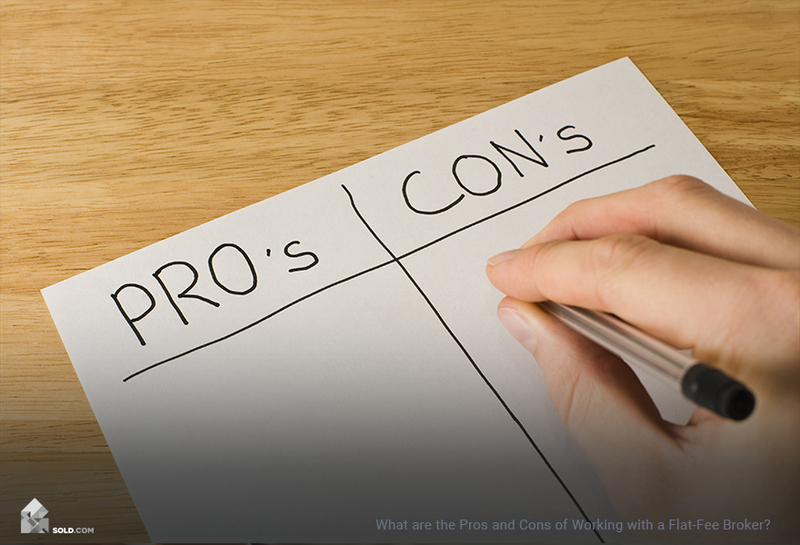 Once you’ve made the decision to move, your first instinct might be to go it alone as a For Sale By Owner (FSBO). You’re a highly functioning, intelligent, and capable adult—you can figure it out, right? You don’t need to pay 6% of the sale price to your real estate agent, thousands of dollars to a contractor and stager—and don’t get us started on professional photographers! We get it—it takes a lot of money to sell your house. 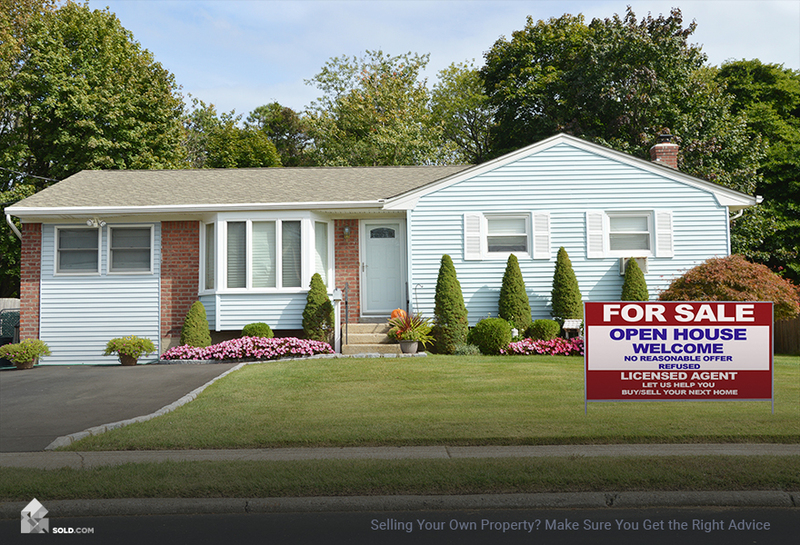 If you want to sell your home quicker and for more money, these are the five professionals you need to hire before posting that “For Sale” sign in your yard. Buyers are more comfortable placing a bid on a house that’s been inspected. It tells them that what they see is what they get, and the likelihood of surprises late in the process is low. The buyer will most likely order an inspection prior to finalizing the purchase (if they’re getting a mortgage, their lender will certainly require it), and if their inspection raises any issues they didn’t know about before, it could blow up the sale. Or, it could send you scrambling to fix the problem in the quickest (but not necessarily most cost-effective) way possible. An inspection will diagnose the root cause of any problems you’re currently experiencing. For instance, if your toilet isn’t flushing properly, the problem may not be the toilet itself, but your septic tank or a sewer blockage. If you don’t hire an inspector, you could end up paying a plumber to replace a perfectly good toilet and then have to pay to fix the real problem later, once the buyer’s report comes back. If you get a good agent, they will earn every penny of their fee. How much do real estate agents make? Industry-standard for a listing agent in most markets is 3-4% of the sale price (with the buyer’s agent usually getting an additional 2-3% as well). A real estate agent’s main focus is to price your home correctly (i.e. at the dollar amount where it sells the quickest and for the most money), and to attract as many buyers through the door as possible. 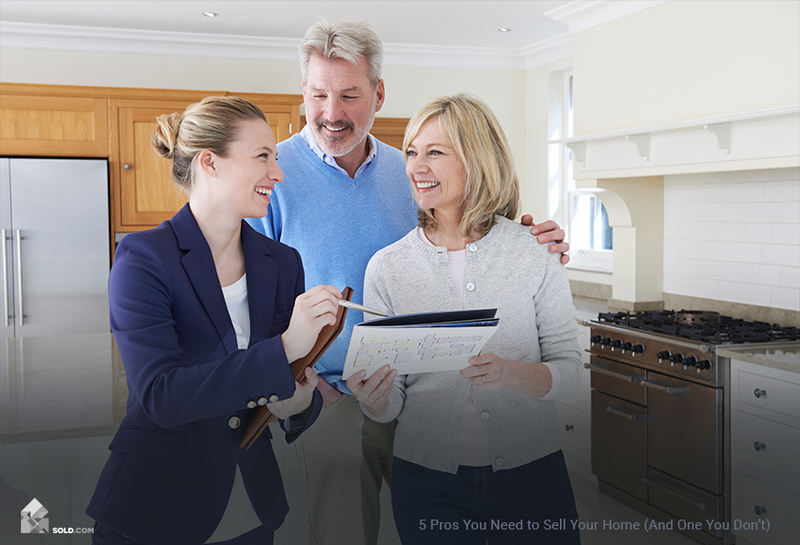 They will price your home using the most up-to-date sales of comparable properties (“comps”), their intimate knowledge of your specific market, and competing listings in the neighborhood. The agent will know who is most likely to buy your home and will give you advice on what to update, where to declutter, and how to stage your rooms. When your home is ready for sale, your real estate agent will market the property. They will host your open houses, vet prospective buyers so you’re only entertaining serious offers, and negotiate counter-offers. And have we mentioned paperwork? Selling your home requires mountains of it. Hiring a real estate agent means someone other than you is tracking what documents need to be drafted, who needs to sign them, and when and where to do that. Hiring a real estate agent is the traditional path to selling your home. But if you decide to go the FSBO route (For Sale By Owner), one of our tips is to contact us as we have support available to make the process smooth and as painless as possible. We also have a wealth of articles on various aspects of the FSBO process at Sold.com. If relinquishing control of the process feels scary, try to get an agent referral from your network. Sign a contract for the shortest amount of time possible (shoot for 30 to 60 days) and then evaluate the agent’s performance. If your home is priced correctly and properly marketed, you should have at least one serious buyer within a few weeks of listing. Unless you’ve only lived in your home for a couple years, odds are you’ll need to make improvements. Some of these updates can be completed yourself if you’re on a budget, but if you have a little money to spend, hiring home improvement professionals can make your life a lot easier and make the process of selling your home faster. Home improvement contractors. These are professionals that specialize in a specific area such as landscaping, cabinetry, plumbing, and electrical updates. In the construction industry, they are often referred to as subcontractors. If you wanted to update your wood flooring in the kitchen and the tile flooring in the bathroom, you might have to hire two different subcontractors. General contractors. If you hire a general contractor, they will be in charge of the entire home improvement project. In concert with your needs, the contractor will develop a budget and timeline, order materials, hire the subcontractors, apply for permits, and be in charge of completing the project to your specifications. If you are only planning one or two updates that will take a week or less to complete, hire the individual home improvement contractors or subcontractors yourself. If your home improvement project will tackle multiple updates, requiring three or more subcontractors, and will take multiple weeks and require filing permits with the city, hire a general contractor. Professionally staged homes sell 81% faster, on average, than homes that are not because home stagers present your space in the best way possible. They are current on design trends and have the most up-to-date research on who is most likely to buy your home. If you have spare or oddly-shaped rooms, they can tell you whether to turn one into an office or a playroom depending on the target demographic. A home stager will tour your space once as a consultation to get an idea of what they’re working with. Hopefully, you’ve already decluttered and updated your home, but if you haven’t, they can give you direction on how best to do that. The home stager will then make suggestions on items to purchase (e.g. a neutral-colored slipcover for a busy couch or armchair) or rent (e.g. furniture for an empty house) and they will arrange everything else to give prospective buyers the best idea of how they might live in the space. Home stagers have an inventory of décor at their disposal to give your home up-to-date decorative flair. Before you run out and buy a bunch of new stuff just to sell your home, ask the stager if they have anything you can use or rent. It’ll save you money in the long run. 92% of prospective buyers use the internet as part of their home search so, like home staging, professional photographs are an integral part of presenting your property to the world. A photographer will ensure your home is captured under the best possible conditions and will create pictures with a pleasing composition. You could have a beautiful home, but if the angles aren’t correct and if space isn’t shown in context, you might lose a large percentage of the house-hunting population. Most agents will have a professional real estate photographer they prefer working with, so once your home is updated and staged, ask for a referral. If your agent doesn’t have a photographer, try Thumbtack, Yelp, or Angie’s list. As a seller, there is no need to hire an appraiser. A typical report costs between $300-400 and since appraisers have access to the same information and employ the same methods as real estate agents, you don’t need one to determine a price. It’s not even a guarantee of value because the buyer is unlikely to trust an appraisal you commissioned and the buyer’s mortgage company will insist on getting their own. So at $300-400 a pop, this is money better spent on a home improvement or professional photos—something that will actually lead to a higher sales price. Forking over thousands of dollars before you sell your house could give you pause, but trust us, the professionals know what they’re doing. They will make your life easier and your home more valuable to buyers. Just make sure you read their reviews so that you know you can trust their work product.